at the 2017 California Capital AirShow! 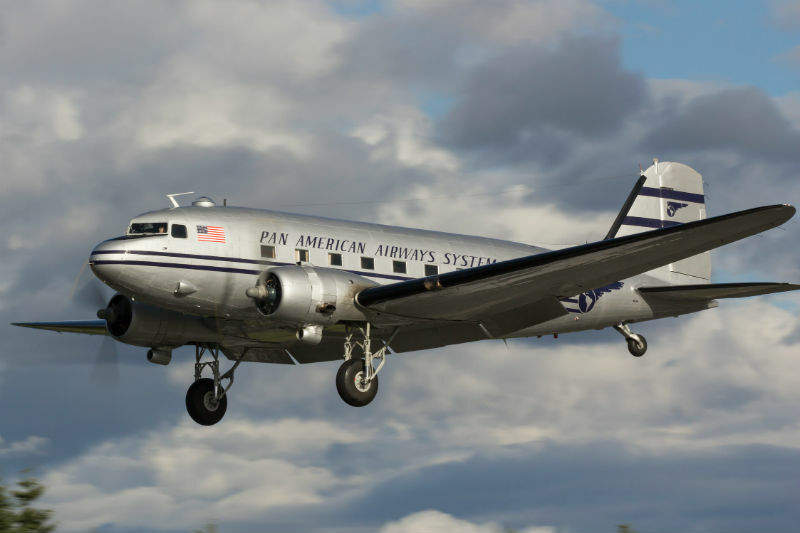 This is our first year to partner with the National Aviation Heritage Invitational (NAHI) to feature the finest examples of rare and restored vintage aircraft in the United States! 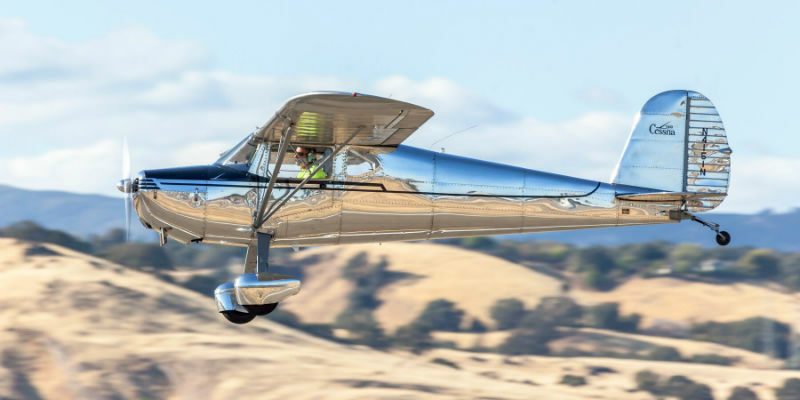 This prestigious competition supports the preservation of a rich aviation heritage by encouraging the restoration of vintage aircraft to airworthy condition. “NAHI was created to ensure our rich aviation history is kept alive by encouraging the restoration and preservation of vintage aircraft to flying condition. 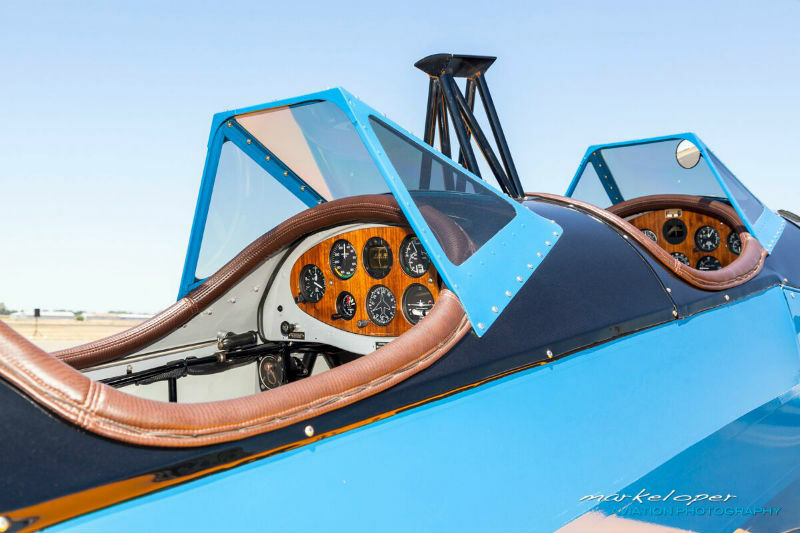 We bring together some of the finest examples of restored vintage aircraft in the country to compete for the grand champion Neil A. Armstrong Aviation Heritage Trophy. The Invitational’s judges review participating restored aircraft against standard criteria developed by the Smithsonian Institution’s National Air and Space Museum, which includes authenticity, quality of workmanship, attention to detail and technical merit. 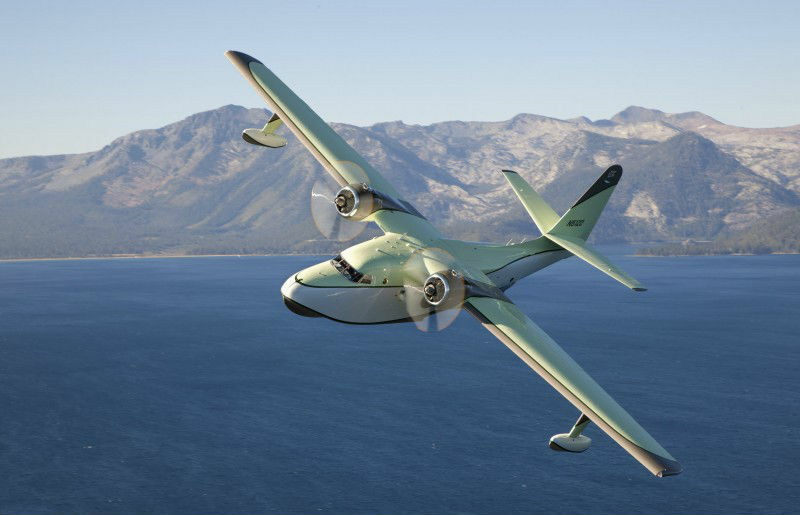 Trophies are awarded in five categories: antique, classic, contemporary, military and large aircraft. The overall winning aircraft is awarded the Neil A. Armstrong Aviation Heritage Trophy. 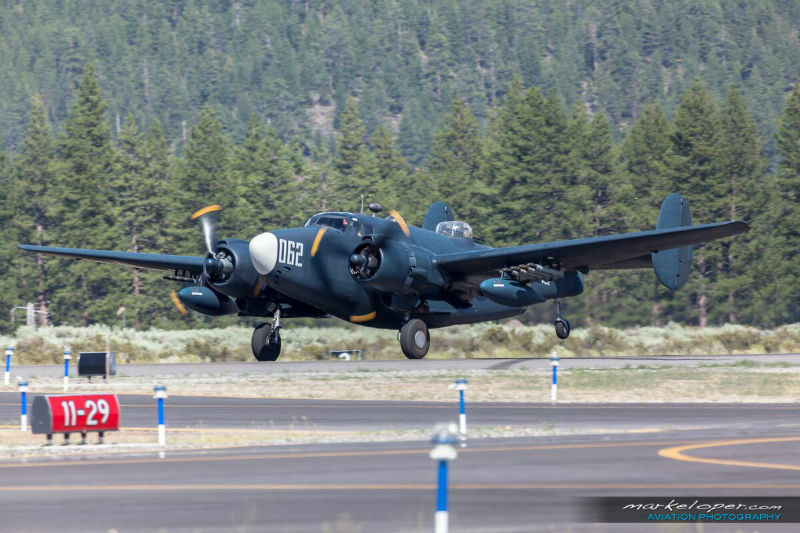 In addition, the National Aviation Hall of Fame’s People’s Choice Trophy will be awarded to the aircraft that receives the largest number of votes cast by Airshow attendees on Saturday. Please note: Voting is Saturday ONLY! Don’t miss seeing these priceless aviation treasures on display and meet the Enshrinees presenting the awards — many of these well-known heroes and legends have used their education and effort to literally change the world.